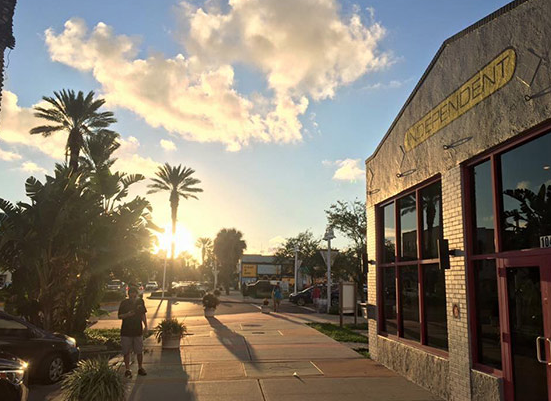 We admit it: We always love it when pretty widely known publications write about the diversity of things to do, see and experience in St. Pete. Late last month, New York Magazine offered its own guide to the area, including some places to stay on the beach. But they went even one step further and asked local artist Chad Mize to send along some of his favorites. We especially liked that he recommended the Independent (above in photo) in the EDGE District. It’s the kind of place that makes our downtown special. Of course, there are many more places mentioned, and you can see what caught the writer’s fancy by reading the entire article here.